This is for everyone out on Youtube either uploading videos or watching them. Everyone needs to let Youtube know that certain policies and behavior by Youtube is wrong and detrimental to its users. We need to help Youtube in adjusting its policies and behaviors to be more suitable to our expectations. Everyone needs protection against Youtube's aggressiveness over miniscule or nonexistent terms of service violations. This can happen to uploading user (and even a commenting user) and it's completely one sided since there is no opportunity for correction or appeal. 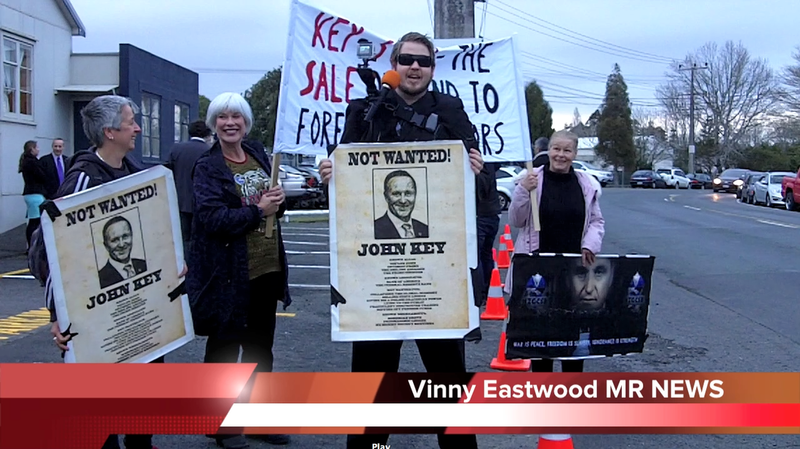 There are is a petition that would help Vinny Eastwood, an internet broadcaster in New Zealand, get his Youtube channel back. All his 100s if not 1000s of videos and shows chock full of great content (a knowledge library) are no longer available on Youtube, due to his channel being taken down for (up until now) nonspecific reason for terms of service violations.